DYAN’s song “St. James” was featured on "Bad, Bad, Bad" was featured on VINYL MOON Volume 010: Dry and now we are proud to present the deluxe limited edition of their first album, Looking For Knives. 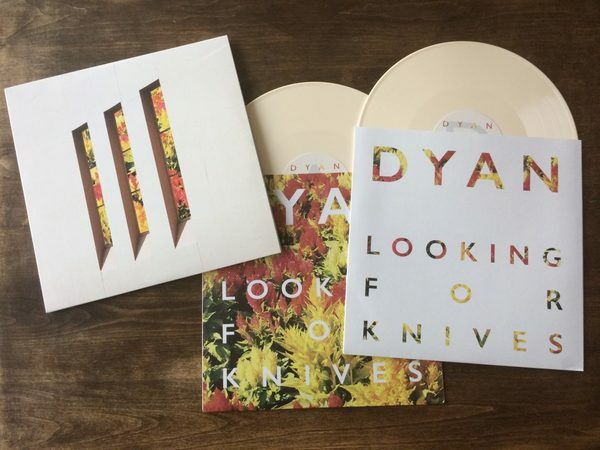 Released in July 2016, DYAN’s debut album Looking For Knives has been gaining traction thanks to singles “Looking For Knives” (1), “St. James” (2), and “Days Upon Days” (3). With tracks charting on HypeMachine, DYAN’s exposure lead to an invitation to play LiveNation’s OnesToWatch summer concert series, shout-outs from Chloe Grace Moretz and Kate Hudson, and a packed debut show in New York City. 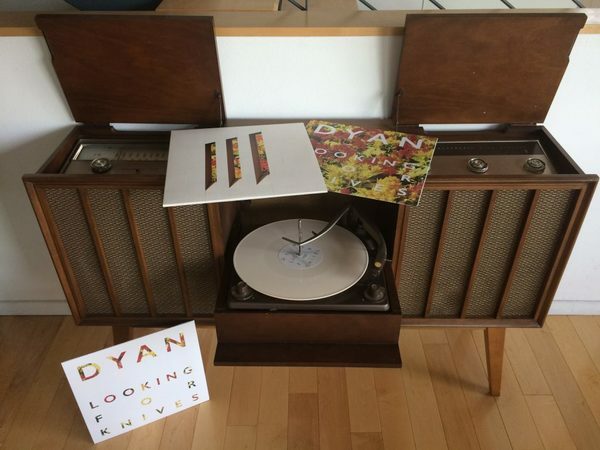 They return to the road to promote the release of Looking For Knives on beautiful cream-colored double-vinyl – find them in a city near you and order Looking For Knives right here.